TSSZ have also been in contact with a SEGA employee who has also revealed that despite there actually being a fully English-translated version of Phantasy Star Online 2 there are still no plans to bring it to the West. 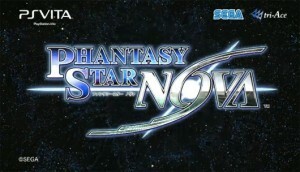 The English version of PSO2 has actually been developed for English-speaking regions of Asia. Meanwhile the West is still waiting on the release of Phantasy Star Online 2 so fans of the series might not want to get their hopes up for Nova.